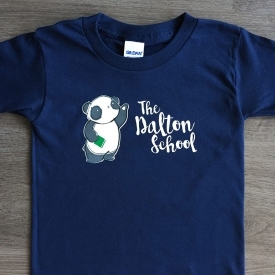 The Dalton School has a curriculum that is unlike any other school in Toronto. 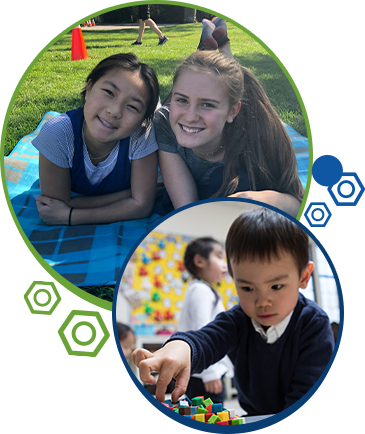 We are the only totally immersive English/Mandarin school in our city with a curriculum designed to help our students achieve superior academic proficiency in both languages. We do this, by exposing our students to an enriched program that not only focuses on academic excellence, it also promotes inquisitiveness, curiousity and innovation from an early age. Two languages, billions of opportunities. Book a tour to learn about our exceptional educational program or enrol your child today!